Editor’s note: Today’s post is from Nick Glazer, Senior Systems Engineer at The Climate Corporation. 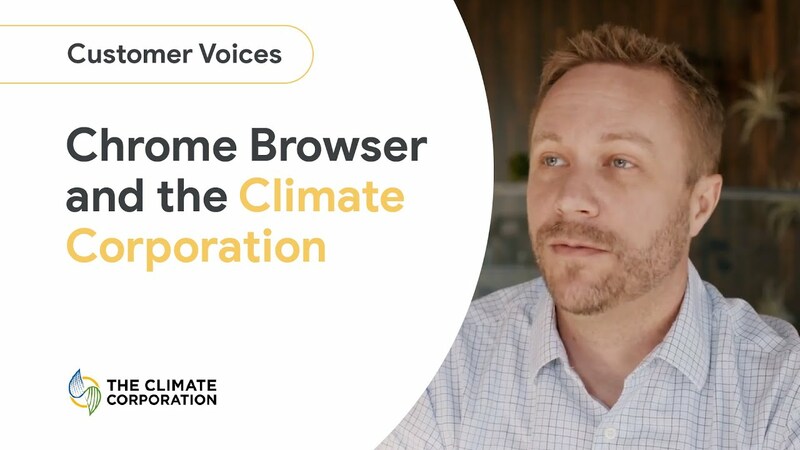 Climate uses Chrome Browser to support its workforce as it develops digital tools for sustainable farming. The Climate Corporation’s mission is to enable all of the world’s farmers to sustainably increase productivity with digital tools. 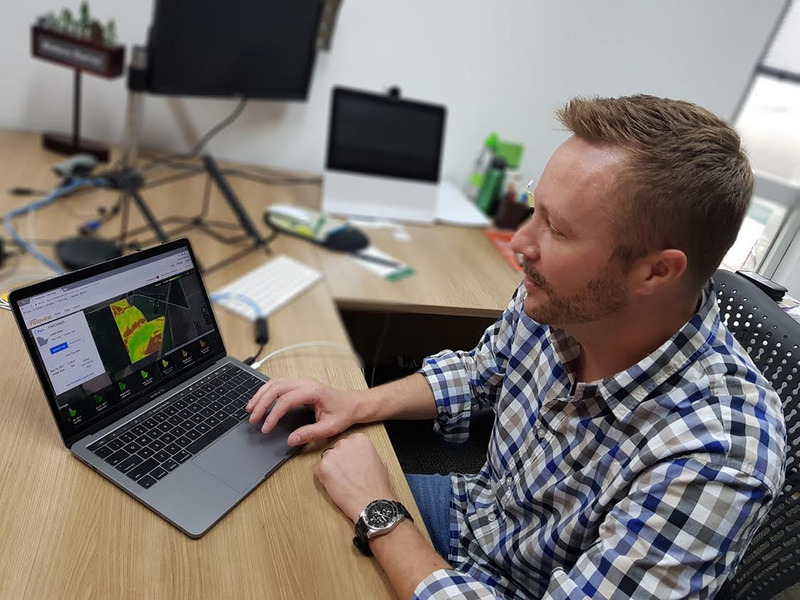 Our Climate FieldView app—which can be downloaded on mobile devices or accessed through an Internet browser—helps more than 100,000 people across the United States, Canada and Brazil to make data-driven decisions about their agricultural practice. From the very beginning we embraced Chrome Browser as one of our essential business tools. It’s the gateway to the 100 or so apps we rely on daily. We combine it with Okta to provide single sign-on access to the apps, and it integrates perfectly with Chrome using the Okta extension. Instead of having to remember dozens of app logins and passwords, employees simply log in once at the Chrome Browser home screen. It’s a seamless way to find the tools we need and start working quickly every day. 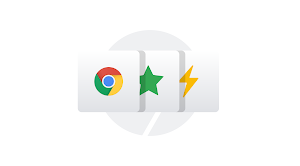 For our employees who travel a lot, or switch between devices when at home or at the office, the Chrome Browser operates as their “home base” for resources like bookmarks. No matter where our employees log in, or what device they use, their bookmarks stay synced. 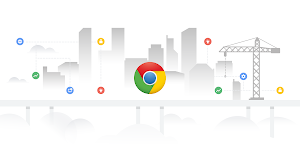 Our IT team uses the Chrome management console to push out bookmarks and extensions everyone needs—a big time savings compared to manually setting up bookmarks on each device. With offices across the U.S. and Brazil, it’s also critically important for us to be able to collaborate in real time. So we use G Suite to stay connected. Remote workers on the go can dial into Hangouts quickly to share the latest information, and we have more than 170 meeting rooms powered by Hangouts Meet, which runs on Chrome Browser, giving us a secure and reliable way to work across geographies. Chrome Browser also saves time for our software teams thanks to its feature-rich development tools. Our customers use our website to access critical information, so it’s important to us all the website features work smoothly. Our software engineers use the developer tools in Chrome Browser to diagnose bugs, analyze code in real time, and fix any problems that arise. They especially like being able to switch back and forth among profiles with a few clicks, since they have several accounts with admin rights for test environments. Chrome Browser is so easy to work with we can get creative with time-saving tools for employees. For example, we built a custom “go links” system for Chrome Browser, so people don’t have to type in URLs for websites they visit often. For example, to easily get to our internal IT support site, all employees have to do is type go/it in Chrome Browser’s address bar. The less time spent navigating to the resources they need, the more time they’re able to dedicate to getting the right information in front of our customers. As IT people, we worry most about security, while employees tend to worry about speed—how fast they can access information. With Chrome Browser, we’re covered on both fronts. Auto-updates are a huge benefit for us, because we know the browser always has the latest security protections, without the need for us to manually manage patches. When it comes to speed for our users, Chrome Browser loads fast, so scientists and engineers don’t run into delays when seeking important data. This means they can quickly connect with their colleagues to get projects over the finish line. Helping farmers get the most out of every acre and gather knowledge so future yields are even more plentiful is a mission that benefits everyone—not just the farming community. Chrome Browser helps us make that possible.